Many people think about hiking and playing at the J.D. & Annie S. Hays Nature Preserve when Spring breaks or the leaves are changing but every season is outdoor season at Hays! Hays Nature Preserve is open year round and every season is the perfect season for a visit. There are so many reasons to get outside at Hays Nature Preserve all year. Here are five to entice you! The playground provides unique features for children of all ages and abilities to climb, jump, swing and imagine. 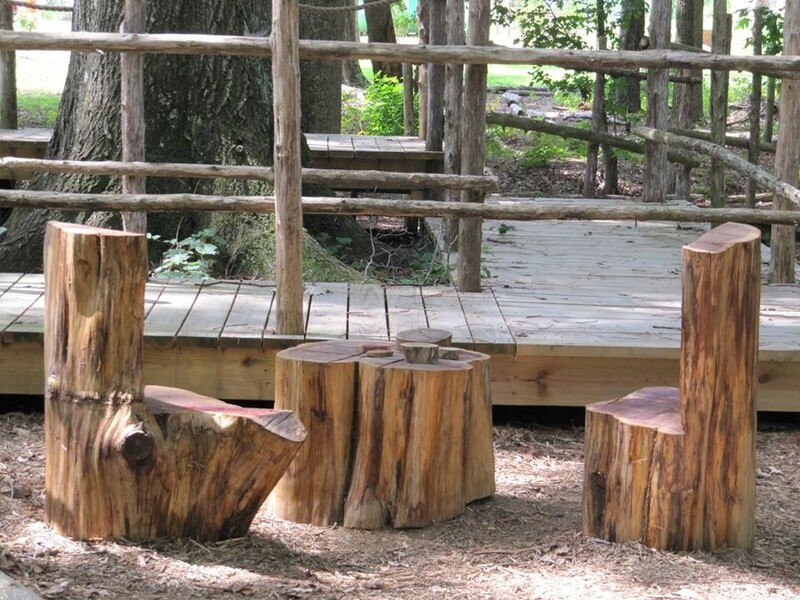 Each year the crew adds new features to the playground and these are often made out of downed trees on the Preserve’s property. 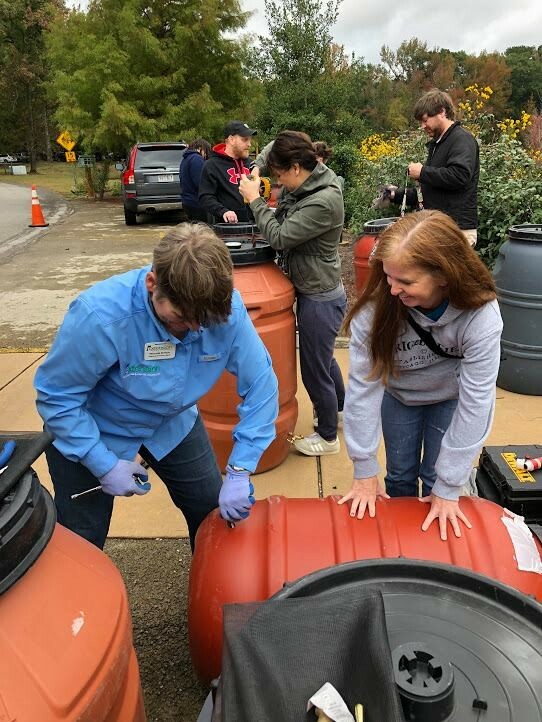 The latest addition is the Toyota Environmental Education Pavilion made possible by Toyota Motor Manufacturing Alabama, Inc. 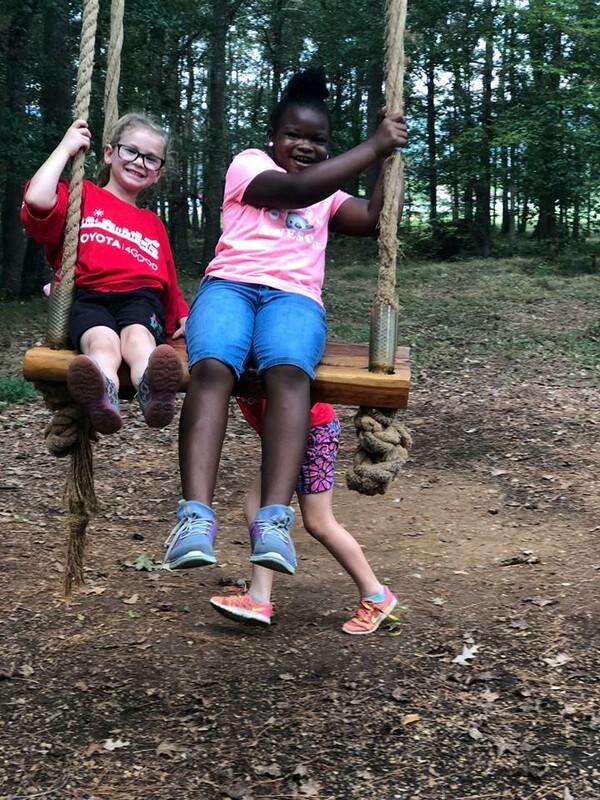 In 2012, the Natural Playground became the very first Arbor Day Foundation certified Nature Explore Classroom in Alabama and is one of the largest in the nation. 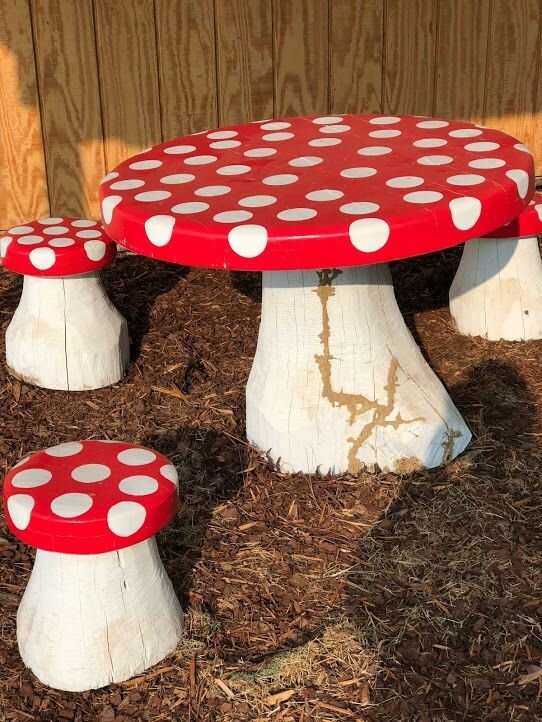 Exploring nature and letting your creativity run wild is what the Natural Playground is all about! 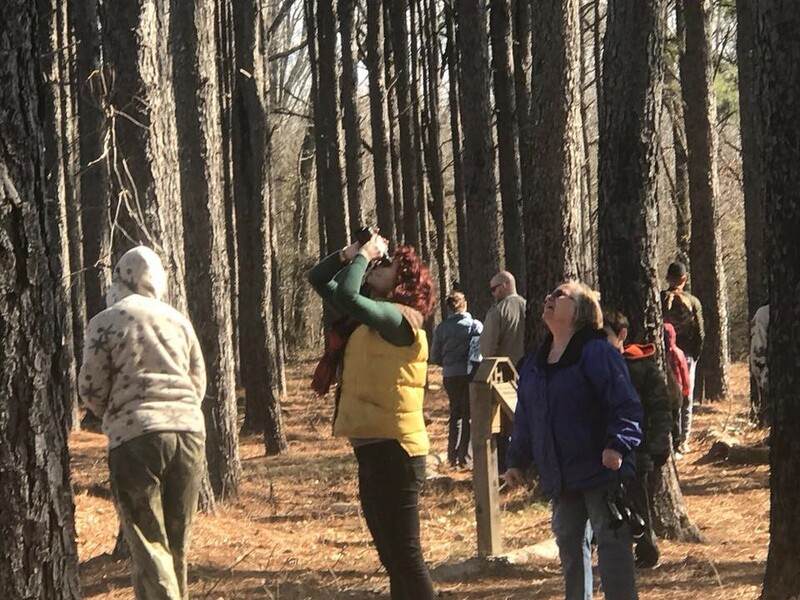 Explore more than ten miles of hiking trails for perfect bird watching opportunities in the Spring and Winter. Enjoy viewing the leaves from horseback in the Fall. 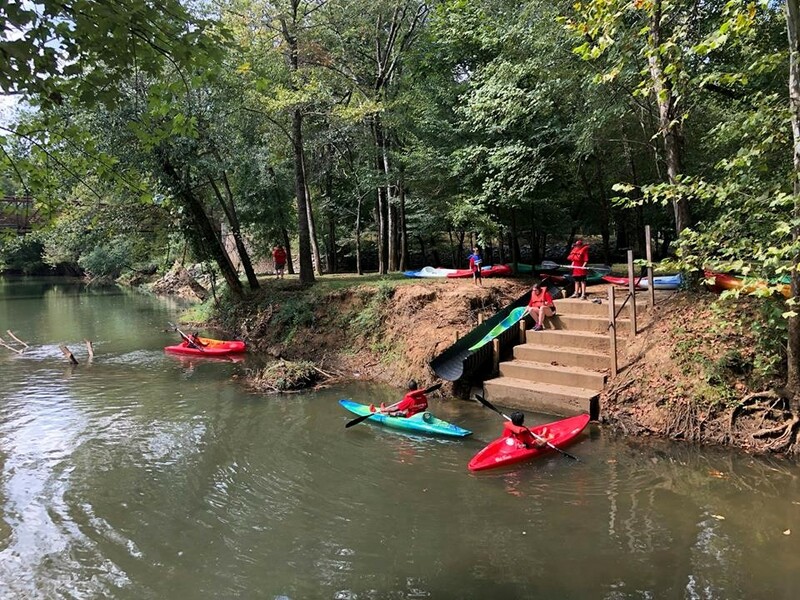 Use the kayak launch for some perfect Summer Flint River time. Take a Spring bike ride on the Big Cove Creek Greenway and the Flint River Greenway too. 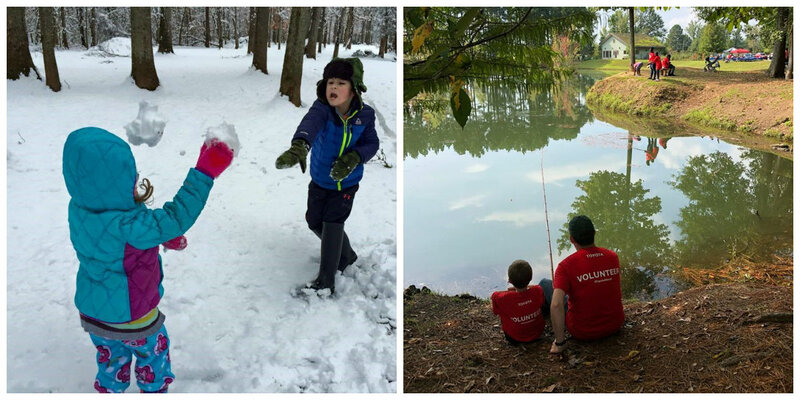 With 538 acres to cover and such diverse recreational opportunities, you’ll need to visit in every season just to get it all done! You don’t even need a license! 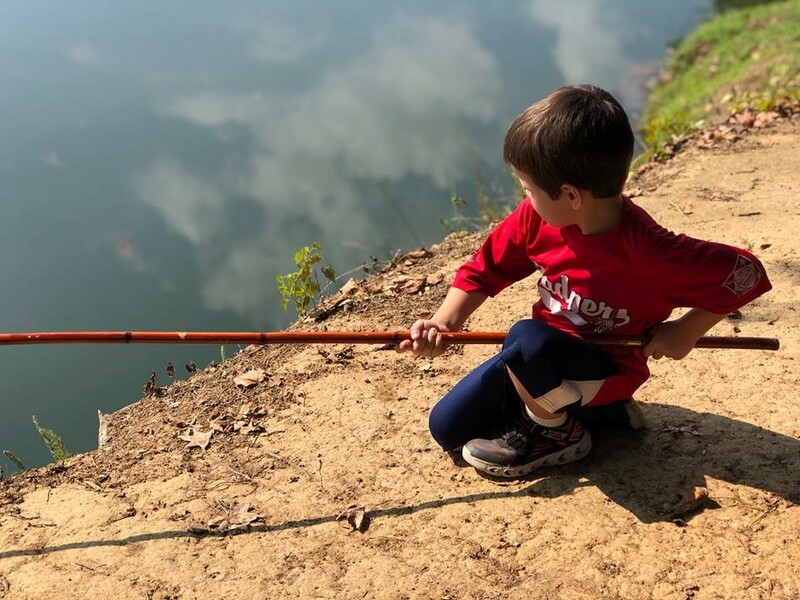 It’s true – Bar Lake is stocked with catfish, bream, bass and trout and, unlike fishing on the river, it does not require a license. You can even take your catch home if it meets posted limits. There are a variety of events at Hays Nature Preserve, showcasing the best of the season. Events are always free and are often all ages friendly. The Earth Day Festival draws more than 12,000 Earth lovers yearly to watch the butterfly release and enjoy lots of Earth-friendly activities. This year the first Fallen Leaf Festival celebrated the falling of the leaves. 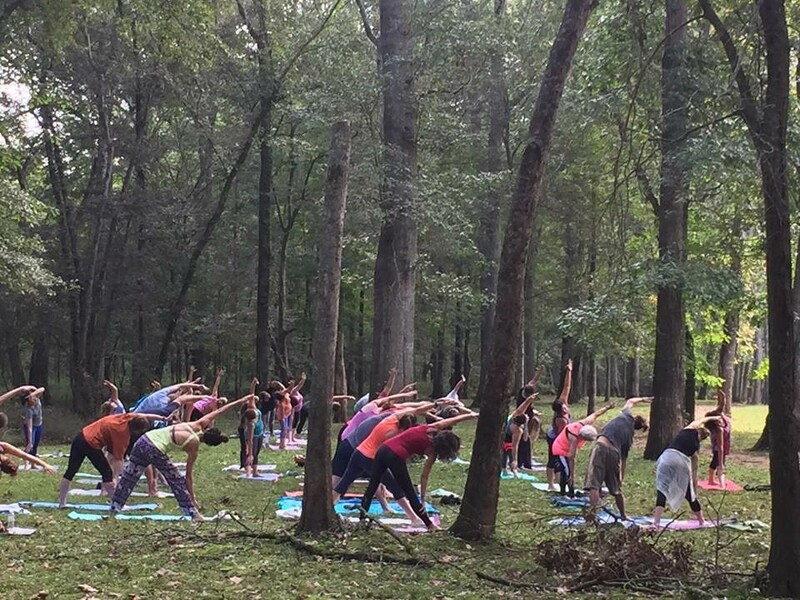 There’s so much more though – from DIY Rain Barrel Workshops, to the very popular Play Days at Hays, to Yoga by the River (which is celebrating its 10th year!) to guided Birding 101 hikes. As you now know, there’s so much to do at Hays Nature Preserve. But sometimes the most important thing you can do is relax. Sit by Bar Lake, have a picnic at the Mushroom Table, bring a hammock and just enjoy nature and take a deep breath. You may have heard the saying, “Nature is good for the soul.” Come see if you agree at Hays Nature Preserve. 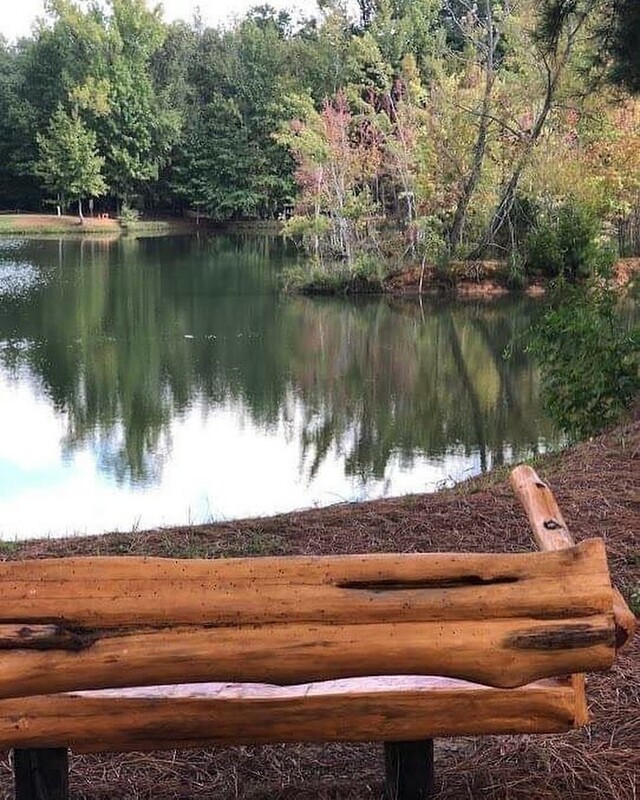 Hays Nature Preserve is located at 7161 Hwy 431 S Owens Cross Roads, Huntsville, AL 35763. View maps and learn more at https://www.huntsvilleal.gov/environment/green-team/nature-preserves/hays-nature-preserve/. Follow Operation Green Team on Facebook at or contact Denise Taylor for more information on all upcoming events.